5G Magazine Issue no. 2 – August 2016 is ready! The major developments in the 5G ecosystem this month include emerging mission-critical 5G use cases, holograms, new messaging apps with peer-t0-peer capabilities, connecting the next 1 billion mobile users, and much more. 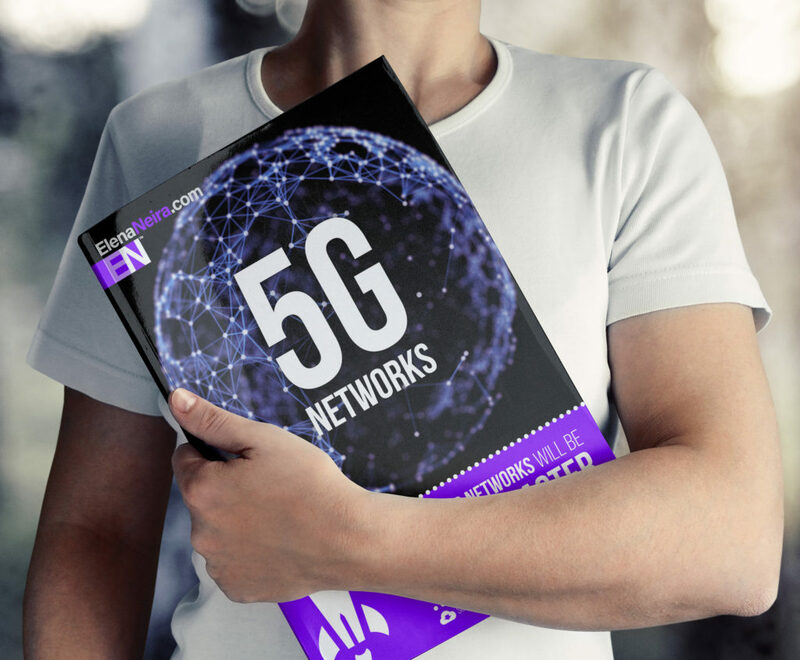 5G Magazine Highlights 5G Magazine is the #1 read for technologists, investors, entrepreneurs, thought leaders, event organizers, corporate executives, academics, engineers and researchers, government officials, international organizations, PR/press and mobile enthusiasts. It is an independent monthly publication, and this is a pre-rollout, market trial issue of the periodical. The publication is edited, designed, produced, and distributed by a team of word class experts. For more information or inquiries please visit ElenaNeira.com or send email to contact@elenaneira.com. 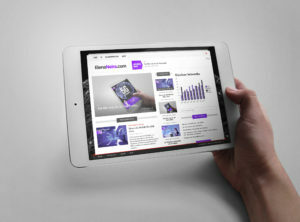 Advertising on 5G Magazine 5G Magazine is the single largest source of news that is focused on the 5G Innovation, Tech, and Entrepreneurial ecosystem. We have a number of different options to reach a highly educated and affluent audience of tech influencers at scale. If you are interested in discussing further, please contact us at contact@elenaneira.com and we can walk you through the various options, and how to make it work for you. Want to Be a 5G Magazine Contributor? Are you interested in writing for the largest and fastest growing publication focused on the 5G industry, innovations, startup and technology ecosystem? Please reach out to us at contact@elenaneira.com to discuss. 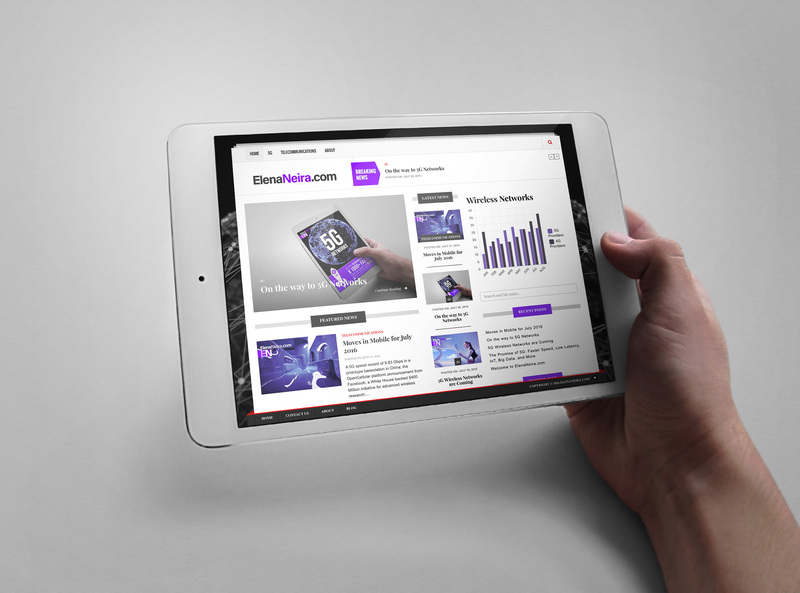 Like what you’ve been seeing from 5G Magazine? You can help us spread the word. Please forward the 5G Magazine and let your friends know about it. Subscription options will soon be available. Did you Know? Our reader pools July 2016 results indicate that 40% of our readers will buy an iPhone as their next smartphone . Samsung and Xiaomi, with 20% came second in the pool results.